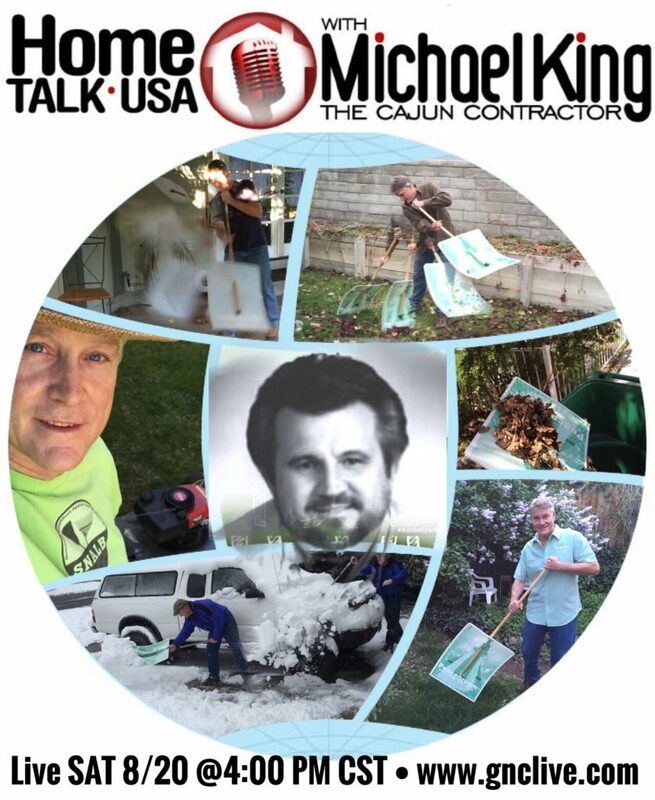 LIVE national radio interview with Michael King, the “Cajun Contractor”, THIS Saturday @4:00 PM Central Standard Time. Click top-right where it says “Listen Live.” That’s Michael, in the middle. 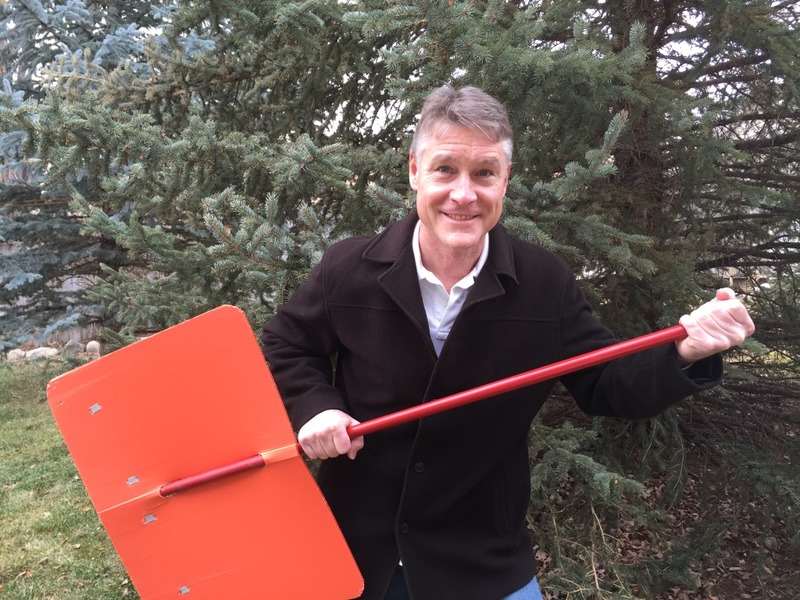 “…One day, however, leaf blowers may be a moot point – that is if entrepreneur Bill Wood has his way. Wood spoke at the meeting about his new patent-pending leaf cure-all – the Peacebroom. Wood offered to demonstrate his “leaf blower, broom, rake, dustpan – in one,” before the council and brought forward a wooden broom pole with a large sheet of corrugated plastic at the end. 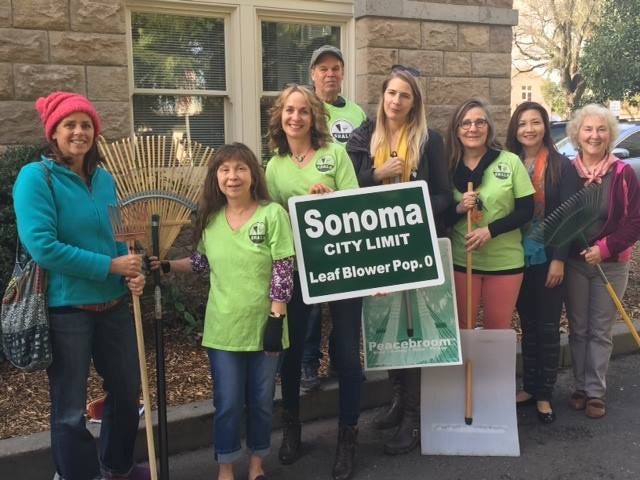 “It creates wind in front and a vaccuum behind it,” Wood said, waving the Peacebroom at the City Council bench. Thank you for voting for us! We WON the week of Dec. 19-Dec. 26th, 2014 on the nationally syndicated Doug Stephan’s Good Day Show and on the nationally syndicated My Cool Inventions radio program. 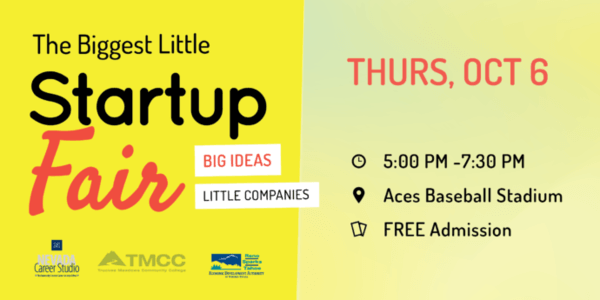 Each week the Dream Big America™ Show features three entrepreneurs pitching their startup concept to a live, national listening audience. Three Startups Compete on Dream Big America, Winner Advances To December Finals Round Link to Story Here.